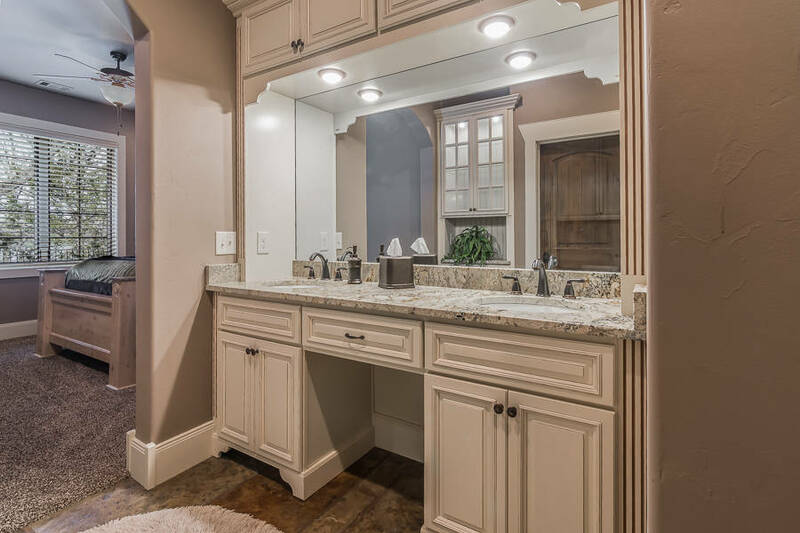 Your cabinet remodel project can be easy and enjoyable. Midwest Cabinets and Design is your premier full-service cabinet supply house and installation experts. We serve the DIYer looking for quality cabinets at an affordable price and the homeowner who is looking for complete installation services. Our goal is to provide you an outstanding service experience that makes your cabinet renovation easy and enjoyable. Call 417-299-7818 to schedule your consult. 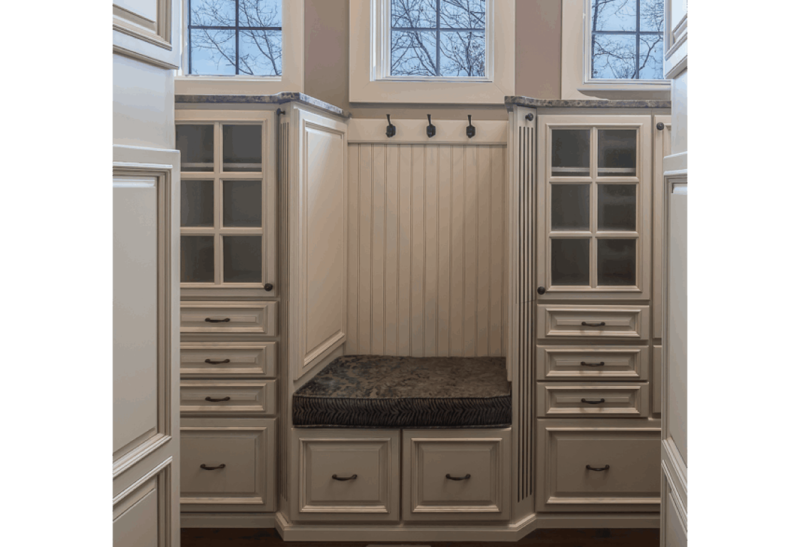 We take your project from start to finish with planning, designing, and installation of your cabinets. We coordinate with the best tradesmen in the area to transform your space. 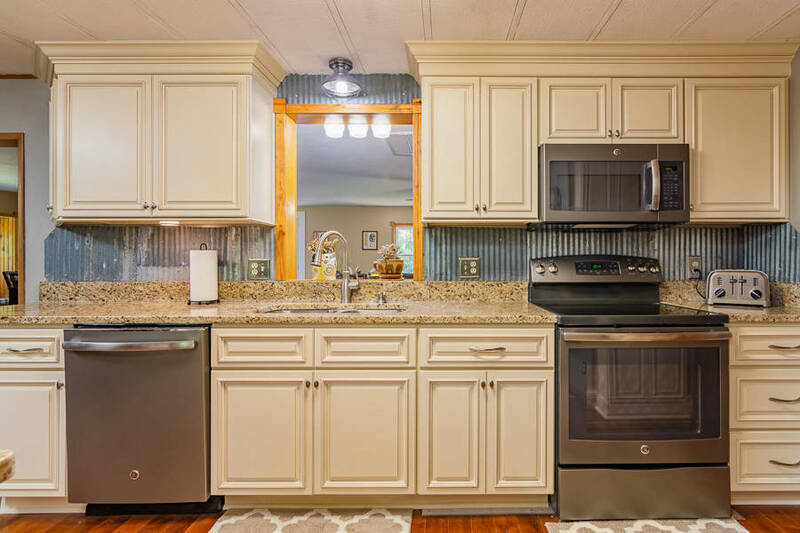 Are you the DIYer looking for high-quality cabinets at an affordable price?﻿ We're the DIYer’s cabinet resource by creating a whole new shopping and consultation experience. We take pride in selecting the best quality products available at prices you can afford. Enjoy perusing our gallery for ideas and inspiration on renovating your space. 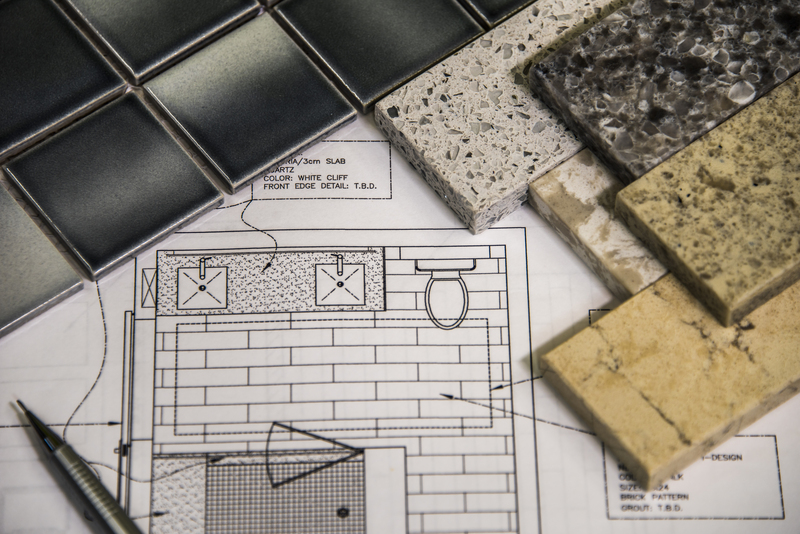 Selecting a contractor for your project is a big decision. We invite you to learn more about us so that you feel comfortable making the right choice. Had such a positive experience with Tom designing cabinets and installing them. Using pictures I had collected from different sources, Tom digitally recreated our master bath and then physically re-made it. He was meticulous, extremely reliable and I loved the results. Would certainly recommend him and his company with much confidence. 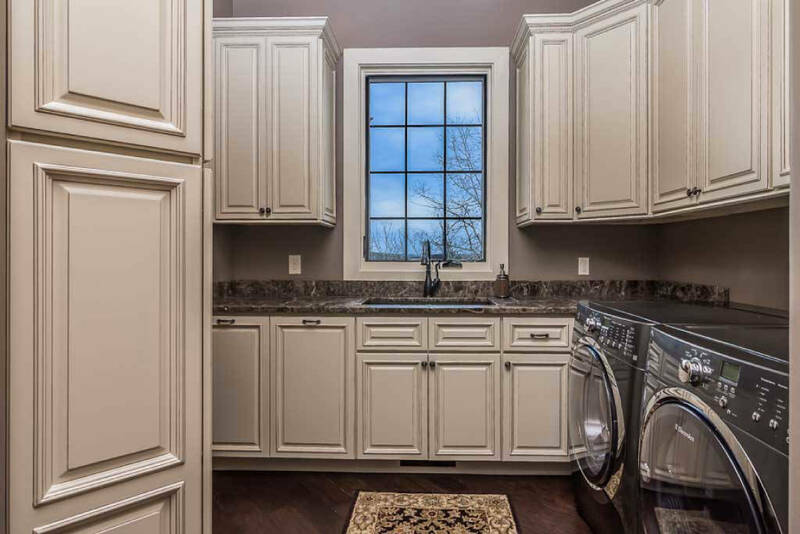 We recently had a total kitchen remodel with Midwest Cabinets and Design. Tom did an amazing job! Tom went above and beyond for us. I've never seen anyone work so meticulously to ensure everything is perfect. Our kitchen is amazing from the floor up. Needless to say, Tom will be recommended to everyone we know who is considering upgrading their home. I love my cabinets. I wanted you to know that John from the Top Shop came to measure today and he wanted to know who installed my cabinets because they sure did a good job in his opinion. I knew that they looked good but according to another professional they are done right. Thank you again. I would have never gotten this good a kitchen without your help.